Hydraulic power transmission is one of the oldest forms of power transmission. Modern hydraulics are used to drive a wide range of machines. With the hydraulic technology control of speed, high forces and torques of lear and rotary movements in combination with highly accurate position and velocity control is possible. 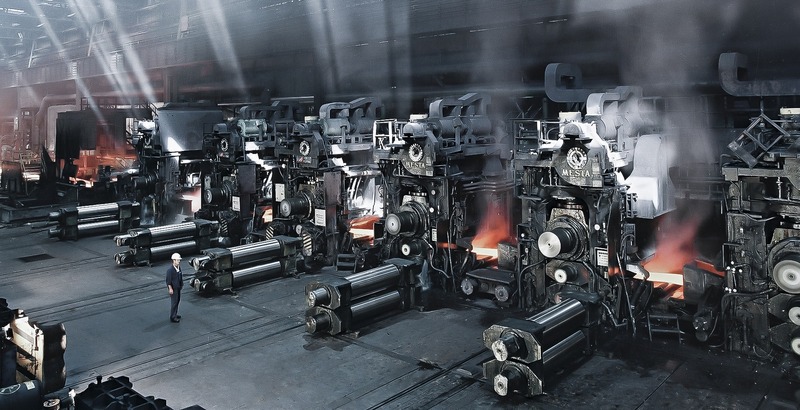 For manufacturers, users and service technicians of machines with hydraulic technology it is important to gain insight into the fascinating world of hydraulics. 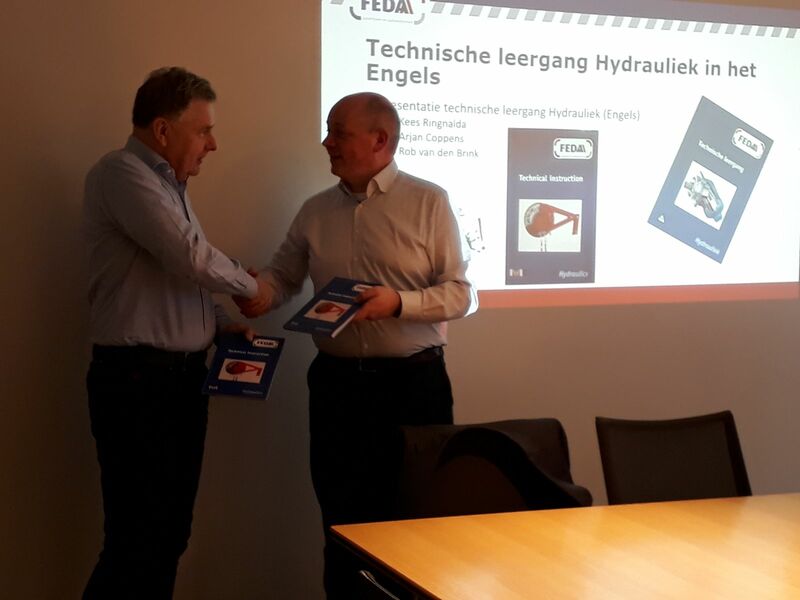 This Technical instruction is a translation and update of the 6-th edition of the Dutch version of Hydraulics. The first was published in 1989.